I've had my eye on this for a while but have never picked it up for some reason. I just love how all of the colours look swirled together - so pretty! 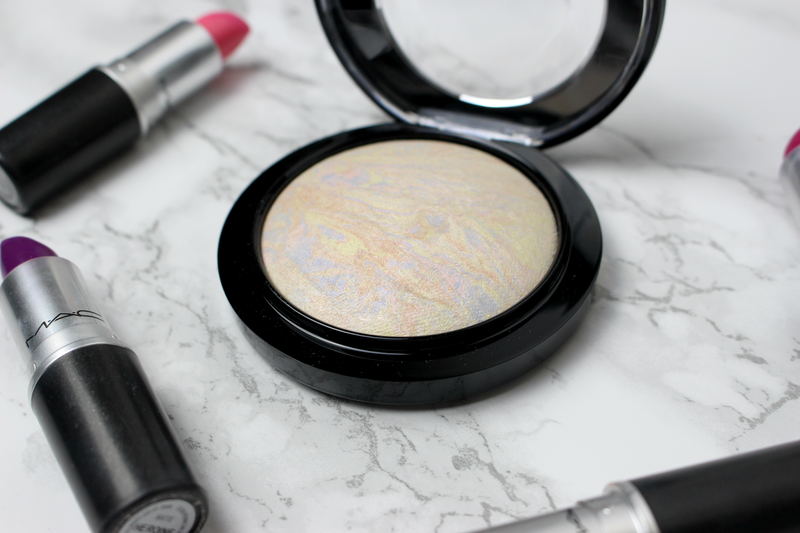 The mineralize skinfinishes are so gorgeous - I love Soft & Gentle, this also looks so pretty! I have seen this raved about for the longest time, look how pretty it is in the pan! Definitely going to swatch it when I'm in a MAC store next!